 How good is finding a perfect beauty product? You know the ones – they fit right into your budget, consistently do the job and never give you a reaction. They’re so perfect, they become a permanent fixture in your routine, you buy them in bulk and recommend them to anyone who will listen. 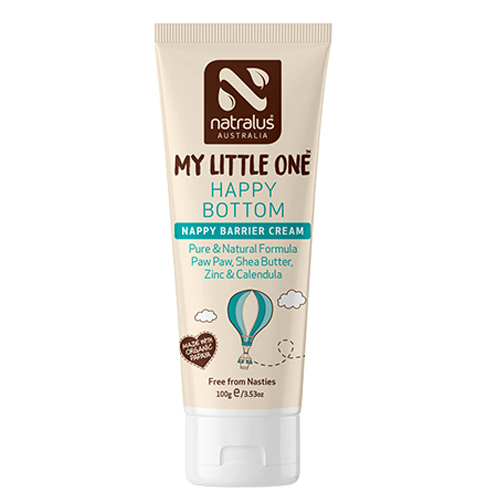 We say: No nappy bag is complete without a barrier cream! This one is formulated with paw paw, shea butter, zinc and calendula to protect your baby’s skin from dirty and wet nappies. Plus, it’s petrochemical, petrolatum, lanolin and paraben free! We say: This 100 per cent natural boar bristle brush is gentle, soft and suitable to be used from birth. Plus, check out that adorable pattern! 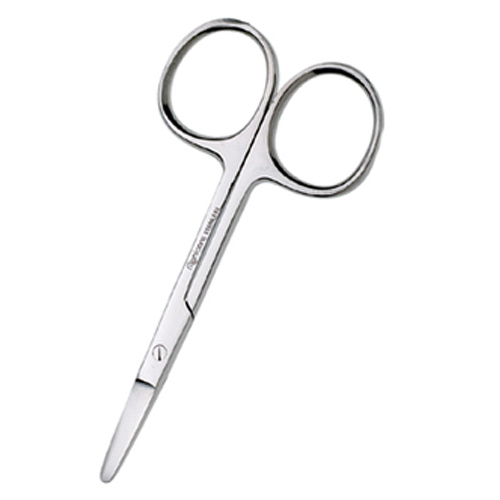 We say: Made of fine quality stainless steel and with rounded tips and edges, these nail scissors are perfect for safely (and simply!) cutting your babies nails. We say: Made from 100 per cent talc-free cornstarch powder, this powder will help absorb excess moisture and keep your bub drier for longer to avoid skin irritation and nappy rash. What are some of your must-buy baby essentials? Have you tried any of these? actually a really great looking list! great to see talc free product! I've used the bath oil and baby shampoo for my kids. They're great. I do need to buy them a brush though! Cute pic of Eva and bubs. Over the years more and more products have become available to choose from. Way back when the choices were rather limited. That brush is quite cute. I'd also recommend Gaia baby massage oil, worked a treat on my two boys. Definitely load up on wipes and nappies, plus you can never have enough muslin cloths to swaddle/wrap and use for burping etc. Yep QV baby oil is great and so are the manicare scissors- they actually have a really good manicare set for bubs. Not something you really think of but I got one as a gift when I was pregnant and it was great! 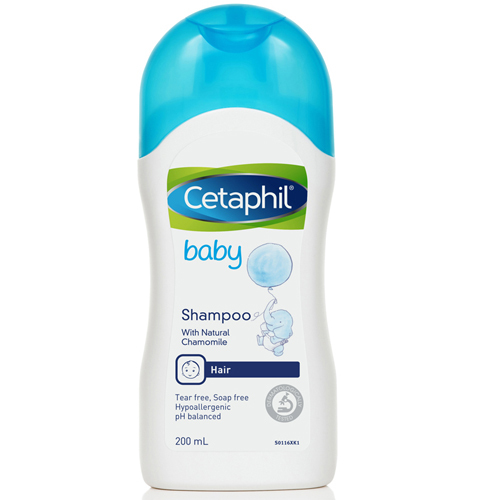 QV and Cetaphil products are great for sensitive and eczema prone skin for all ages. Omg how cute are they in the pic above?!!! I use a similar pair of scissors to trim my upper lip fuzz in between waxing or when I can't wax when I'm on my period and feeling sensitive. Tried the QV and these others look great too. 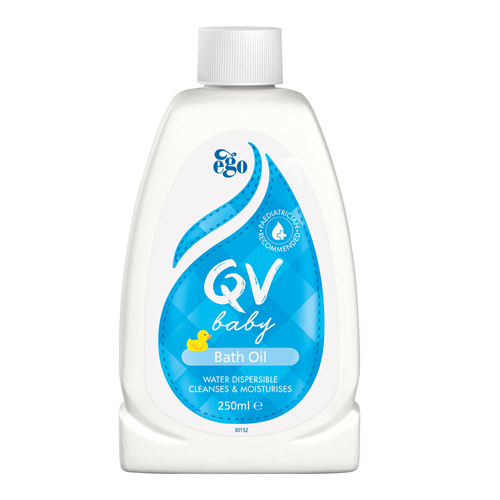 QV baby bath oil was such an essential at newborn age. Now my bubba's skin is quite strong so we can venture out to other things. Thank goodness I'm childless! Haha! Great gift ideas for us without bubs. The above brush is so cute. Would make a cute gift to give to a new mum. I might send the link to this article to my friends with babies - I feel like there are babies everywhere at the moment. No more babies for me but I will keep this in mind next time I have to buy a baby shower present for any of my family friends or acquaintances. 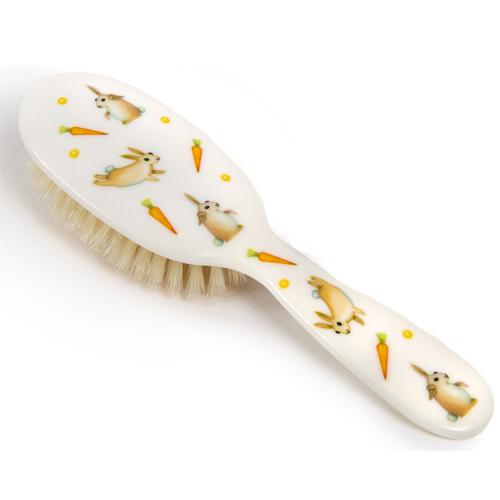 Awww that Rock and Ruddle bunny brush! i want one too! I know it looks so cute! It's cute isn't it. I used to have a similar one for my son too when he was a baby . the bristles of the brush were so soft. It's great that there are so many good and affordable products available now for Mums and Bubs.